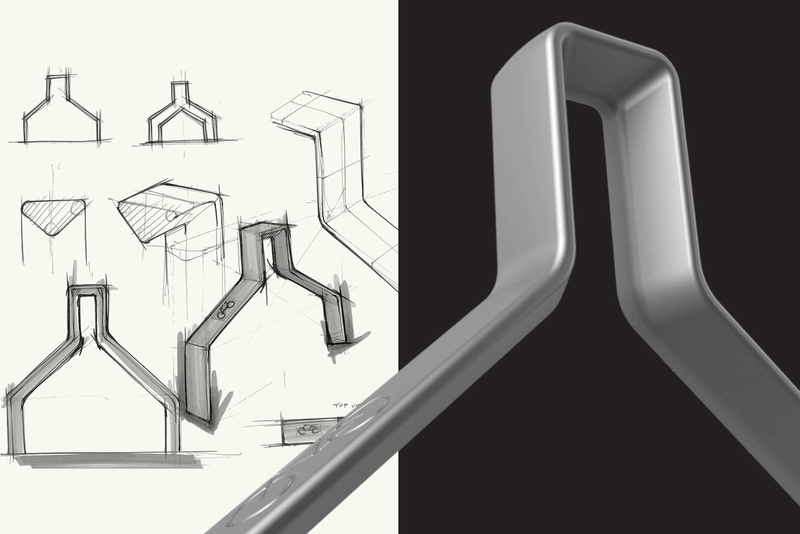 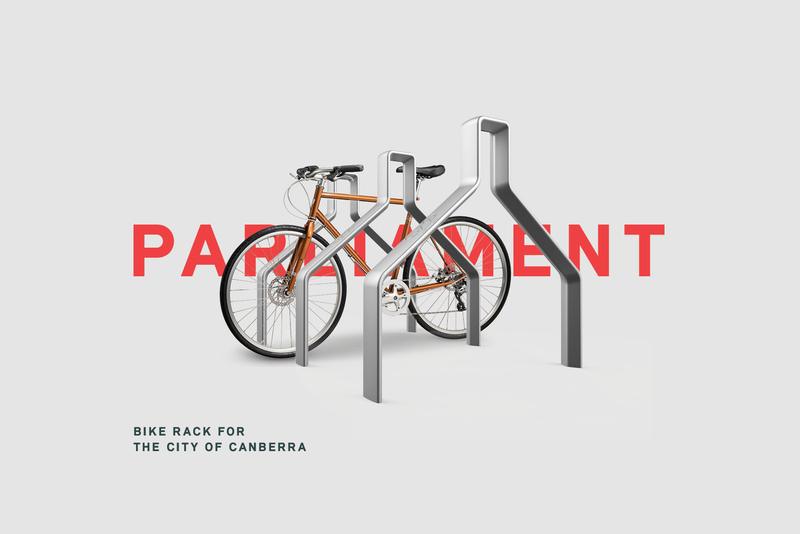 Designed by Formswell industrial designer René Linssen, the parliament bike rack was born out of an ACT Australian Government competition to design a creative and innovative bike rack for the city of Canberra. 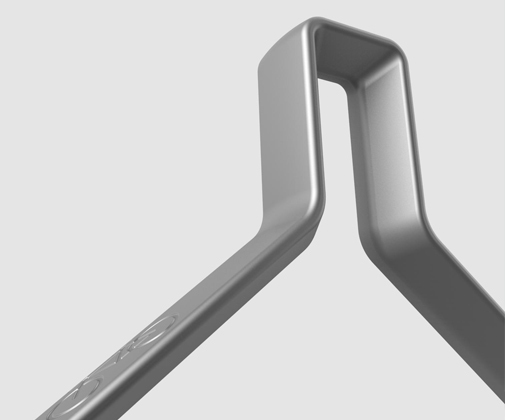 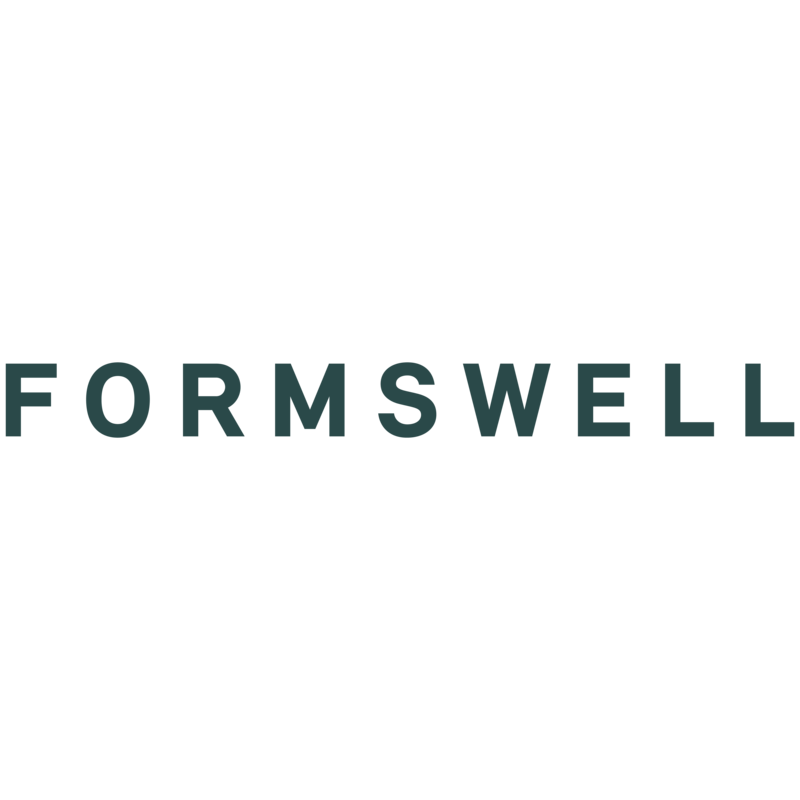 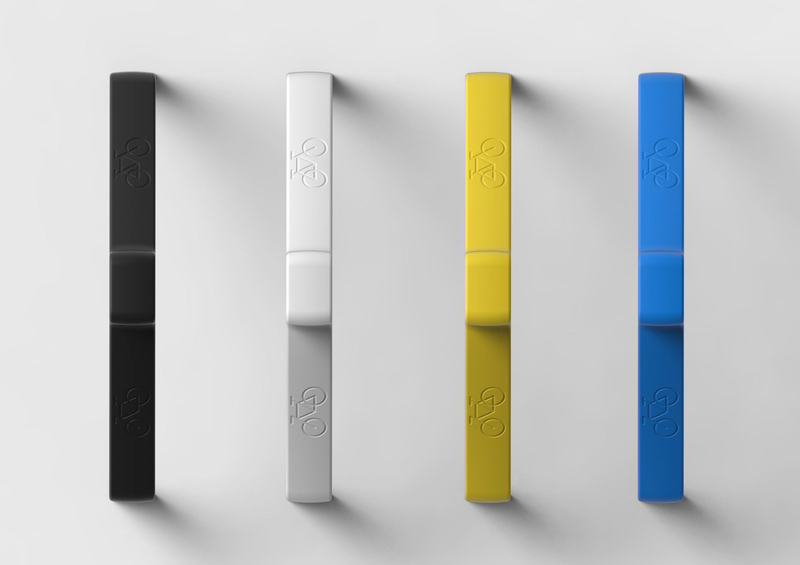 Since winning the competition Formswell has been commissioned by the ACT Australian Government to manufacture the bike rack. 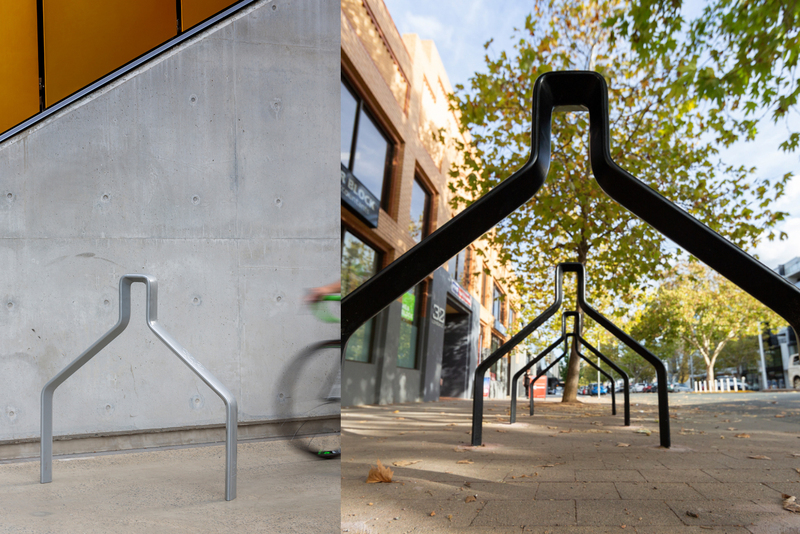 The bike racks will be distributed around Canberra on numerous new city developments. 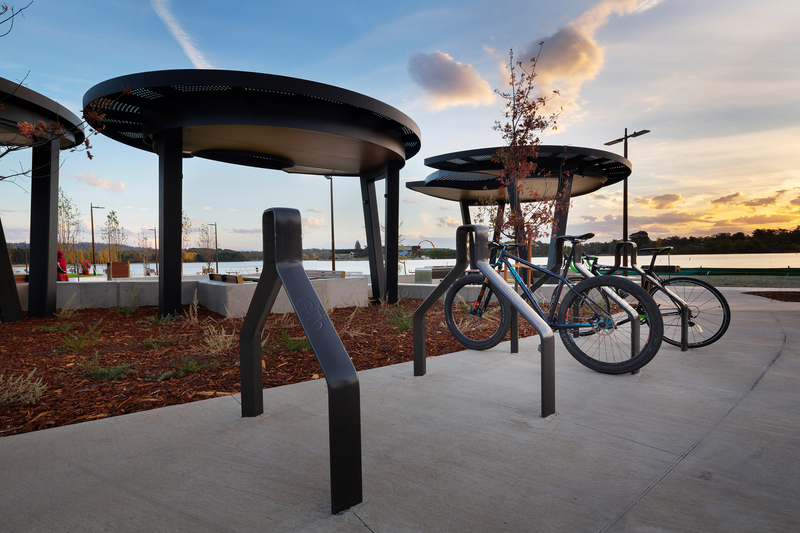 The bike rack has a strong and sculptural form which takes inspiration from Australia’s Capital landmark the Parliament House.